Aztech Controls provides full system integration. We work with all control platforms and provide full documentation for your project. 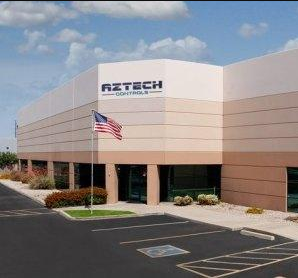 Aztech has a full service manufacturing facility that can support our customers needs globally. 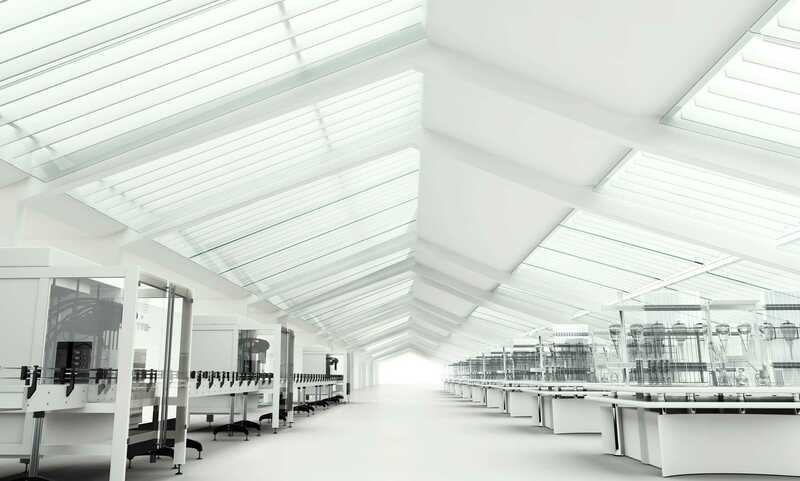 We can provide manufacturing for high purity requirements in our Class 10 cleanroom or large skid based pump, filter and purification systems. Ask us how we can help you! Aztech Controls wants to partner with you to support your legacy system needs. From manufacturing, technical support, system improvements and spares, Aztech Systems can be your PLM partner. Aztech Controls is a leader supporting customers and their projects globally. Our suite of services combine a unique array of engineering & design, low cost manufacturing and inventory support. This unique solution makes Aztech a value oriented choice for your projects. Our 30+ years of industry experience coupled with creative solutions allows Aztech to manage the lifecycle of your project and products. Aztech is an excellent choice for your contract manufacturing, integrated systems and manufacturing needs.